Recently I was buzy in shifting my home. Packing and unpacking stuff and that’s when I realized that I have a huge bundle of makeup which I might not even use. And that’s when I decided that let’s downsize my makeup. Downsizing your makeup is now a day called as capsule makeup, where you bring down the size to your essentials only. It is as small as the size of a capsule. Now, this capsule makeup concept got into me so much that I was literally left with no lipsticks. So, I thought why not go out and indulge in some lipstick shopping and that’s when I bought 2-3 lipsticks in a go. 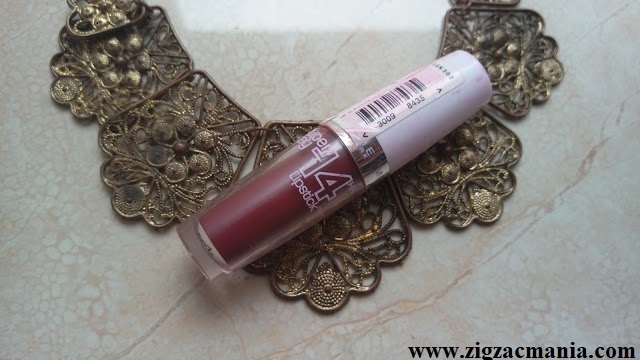 This is one of those lipstick purchase – Maybelline Super Stay 14 Hr Lipstick Always Plum. 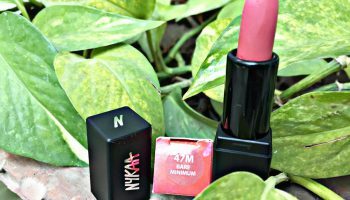 Maybelline is a very popular brand in India and when it comes to lipsticks then it’s one of the most trustworthy brands. Maybelline has lipsticks in varied numbers and different ranges of color. 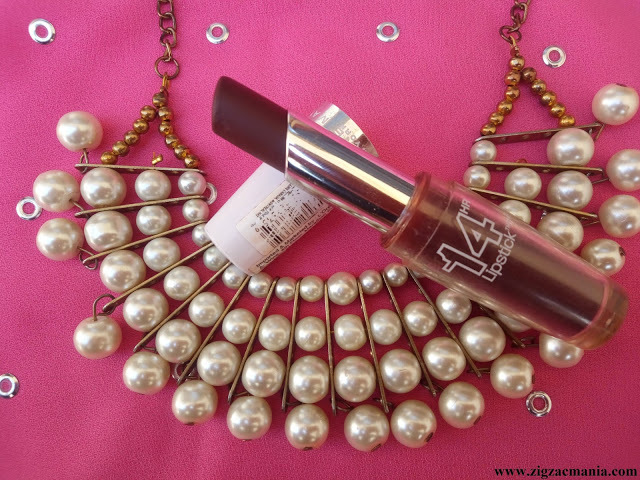 They have a very popular range of Maybelline Super Stay 14 Hour lipstick where the company claims that the lipstick stays on the lips for 14 hours. well, is it true or not, that we will eventually find out. Coming to the lipstick It is one of the most unusual color which I normally don’t use. I prefer dark colors but this one I have bought for the very first time. Let’s find out if the lipstick is worth purchase or not. 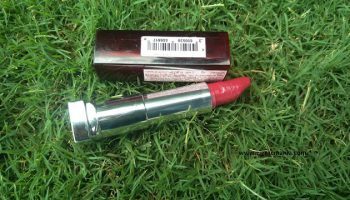 Packaging: The lipstick comes in the usual Maybelline packaging. It is medium in size and weight too. It has a rounded bullet appearance. The lower portion of the bullet is similar to the color of the lipstick shade. Upper half has transparent cover which has packaging details of the product. Overall, nice but boring packaging. But yes the packaging is safe and convenient to travel with. 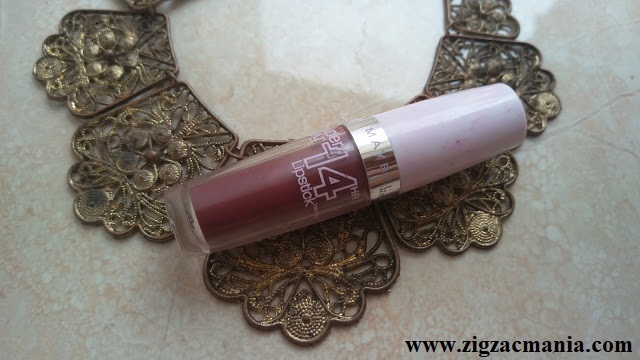 My opinion about this product: Coming to the shade of the lipstick plum is a true plum color. 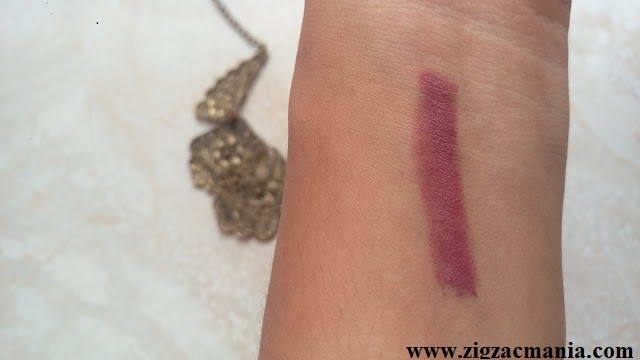 It is one of those dark and understated plum color which will go with all the skin tones. But I feel the color will look better with lighter and duskier skin tones. Darker skin tones will look darker with this color. Pigmentation wise the lipstick is bang on. 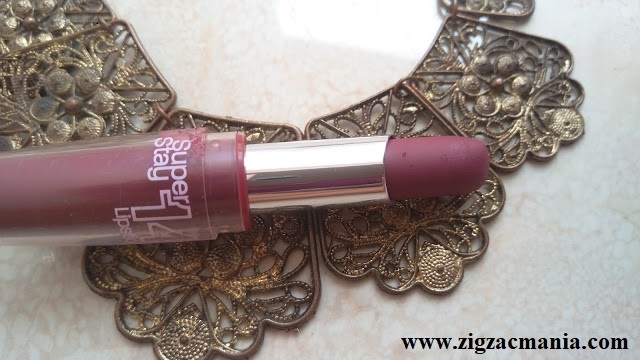 It gives rich dark color in a single swipe and it is a perfect lipstick to cover your pigmented lips. 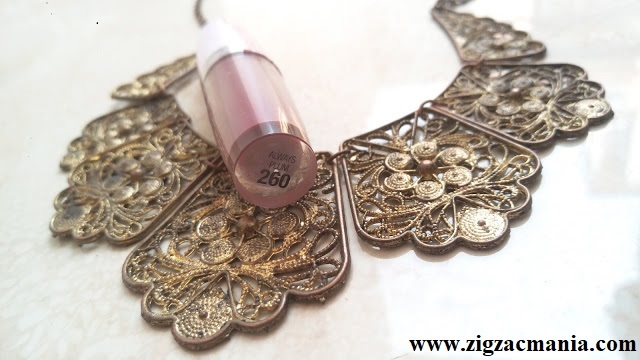 So, for a person who has serious discoloration and pigmentation issues on lips this lipstick is just perfect. The lipstick glides on the lips also easily. you don’t much of tug in or efforts to apply the lipstick. 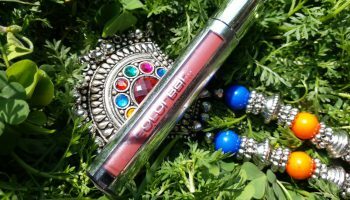 The lipstick does not come with a quick set formula thus you can go wrong with the lipstick and then correct it and it won’t be much of a hassle. 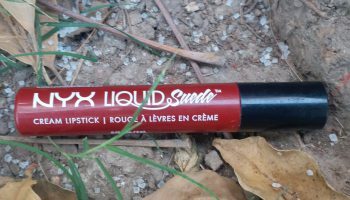 Also, the lipstick does not have any bothersome smell and thus sensitive skin beauties will not have much of an issue with this lipstick. 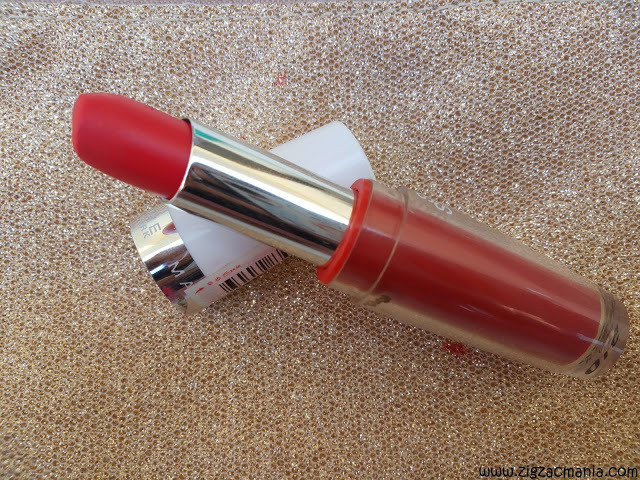 The texture of the lipstick is creamy. 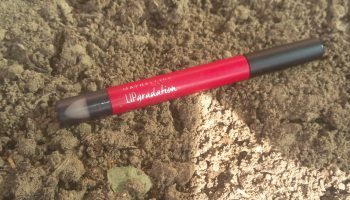 It has a matte finish but not one of those dry matte formulas. Even a dry lip person like me feels comfortable with this lipstick. If you want an extra layer of moisture then don’t forget to apply a lip balm underneath. Staying power of the lipstick as claimed by the brand is 14 hours. But of course the lipstick doesn’t last that long. But yes the lipstick survives heavy meals and drinks and that’s pretty good for me. Also, the lipstick is quite easy to remove too. After a long day just take a little makeup remover on your cotton and then apply it over the lips. you will be able to remove the lipstick very easily. You only need a little amount every day. 1-2 swipes are perfect to go with. So, a single lipstick will easily last you for months. 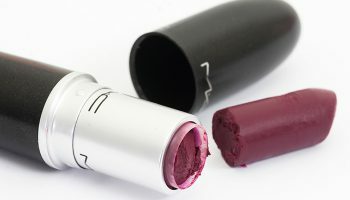 Make sure that you don’t take out too much of lipstick else the bullet is really creamy and it will break easily. 6. Survives heavy drinks and meals. My complexion is not so fair.. I always avoid plum shades.. If it will suit me? ?